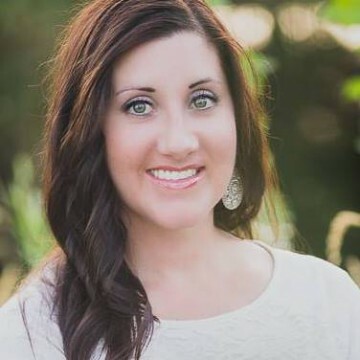 I deal with infertility and will never be able to give birth. 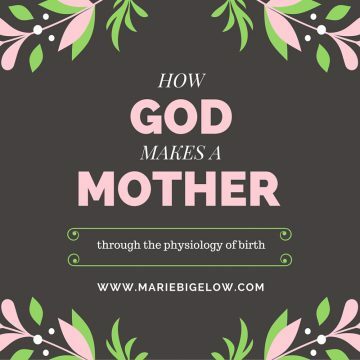 Except for the second sentence in this post, the rest is all aimed at birth being how “God makes a mother.” It was very hurtful for me to read in another place how much God hates me. I am sorry that this was hurtful to you and that you feel that God hates you. I can assure you that He doesn’t, but I can only imagine the pain the comes with infertility. I hope you can understand that this is a blog specifically about childbirth, and all topics will focus around that. It is not written to be hurtful to any population, but is written with one population in mind.